Environmental News Network - What are the Pros and Cons of Longer Solar Contracts? What are the Pros and Cons of Longer Solar Contracts? The world’s first 35-year day or night solar contract (ACWA Power’s with DEWA in Dubai) also had a record-low price for solar with storage – of just 7.3 cents per kWh. Energy developers always look to find ways to structure deals to reduce their costs. A key task in developing utility-scale renewable energy projects is finding every possible way to reduce the price at which you must sell power to make a project pencil out financially. The advantage of any renewable energy like solar and wind is that with no future fuel purchases, there is no uncertain future expense, so being able to guarantee a set price over as long as possible would seem to leverage that advantage. Normally solar PPAs are only for 20 to 25 years. But in 2017, ACWA Power, a developer that is no stranger to innovative deal structures, applied out-of-the-box thinking on contract design to bid a record low price for solar with storage of just 7.3 cents per kilowatt hour for DEWA, in Dubai. 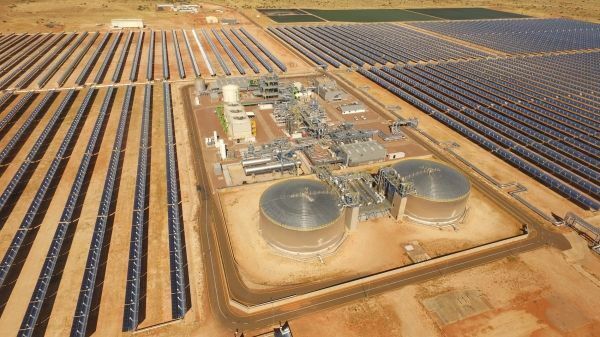 This ACWA Power PPA marked the first-ever 35-year contract for Concentrated Solar Power (CSP).